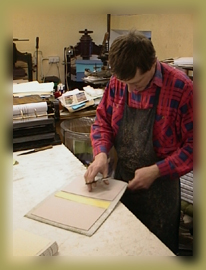 Dundalk Bookbinding is a family run bookbinding company consisting of 11 employees. 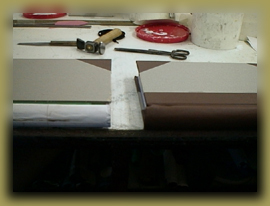 It provides a nationwide bookbinding and printing service to universities (Dublin City University, U.C.C. etc), Colleges (Dublin Institute Of Technology), Law Firms (law reporting council), Medical Libraries (Western Health Board), Religious libraries (Dublin Diocesan Office), and the Irish Goverment. We provide specialist knowledge to Goverment departments on their wide variety of printing and publishing requests. We also specialise in electronic printing and binding. We currently have two sales representatives and two vans covering the whole of Ireland. We deliver daily throughout the 32 counties and our sales team can call on you by request.